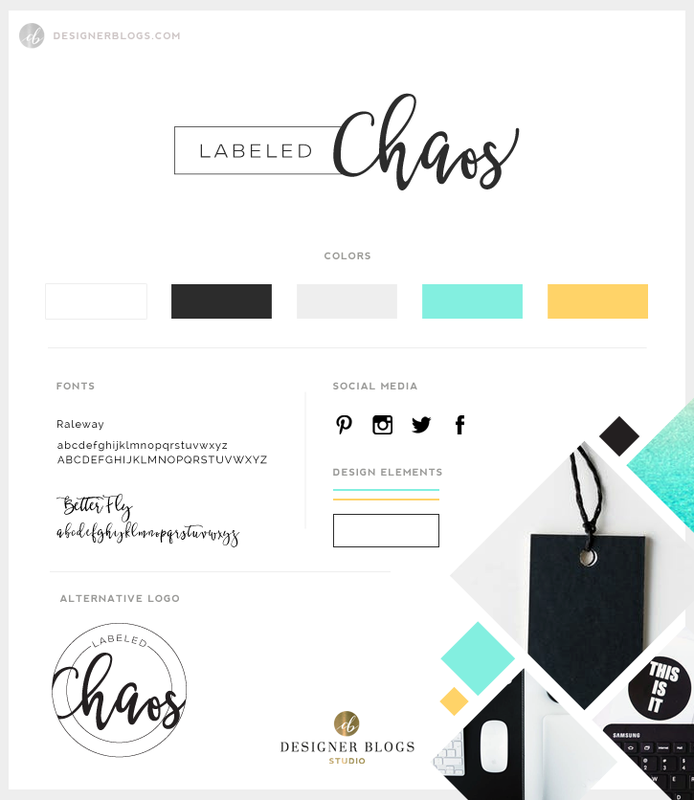 Recently, we had the pleasure of creating a custom blog design for a new blogger – Kate A. from Labeled Chaos. 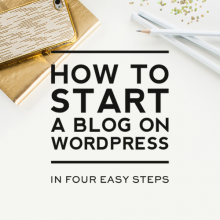 She came to us looking for a custom WordPress design for a new blog she was launching. Her project was assigned to our designer, who ironically is also named Kate. 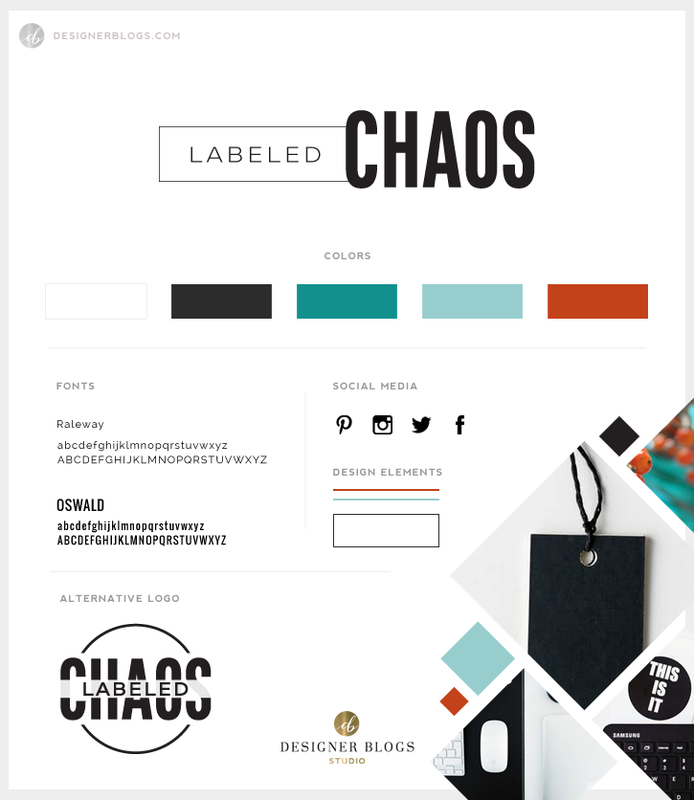 So we’ll be referring to the client as “Kate A.” and our designer as “Kate” throughout this post. Hopefully, it won’t get too confusing…ha! 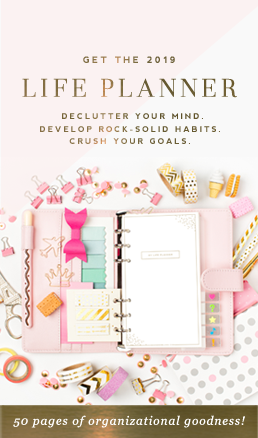 From the very beginning, Kate A. knew she wanted a design that would be simple and well organized. 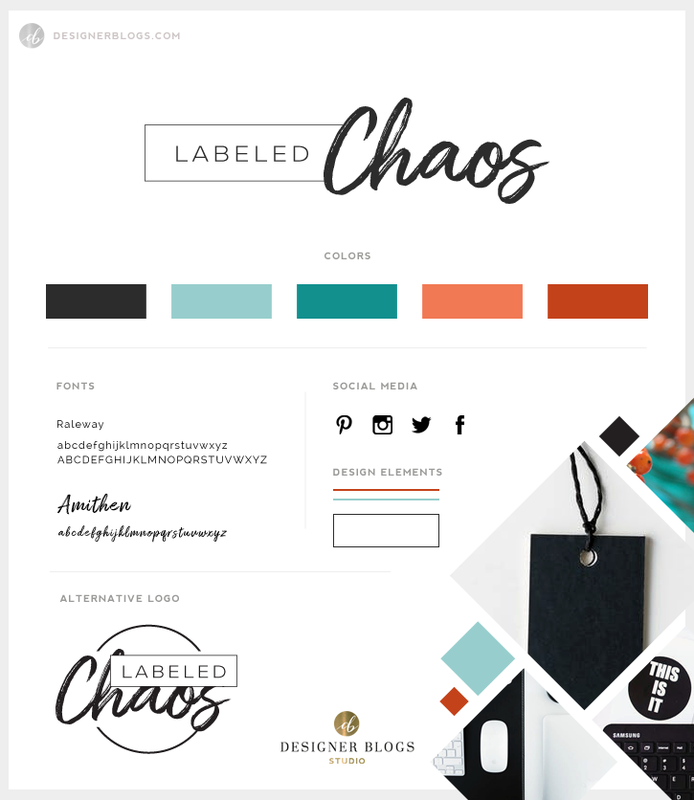 The first area of focus in any blog design is the branding which includes the logo design, color palette for the site, key design elements, and the overall style for the design. In Kate A.’s case, she did not yet have a logo, so that was Kate’s first area of focus. At this point, Kate asked Kate A. for her honest feedback on the various options. Kate A. loved what Kate came up and only requested a few small alterations. 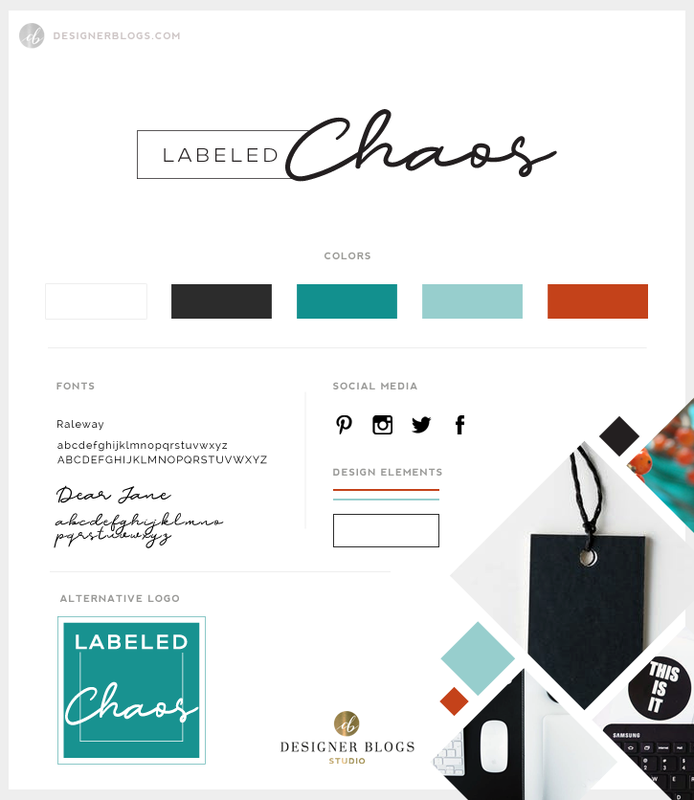 From Kate A.’s feedback, Kate was able to compile the final mood board that would then be used as the basis for the blog design look. 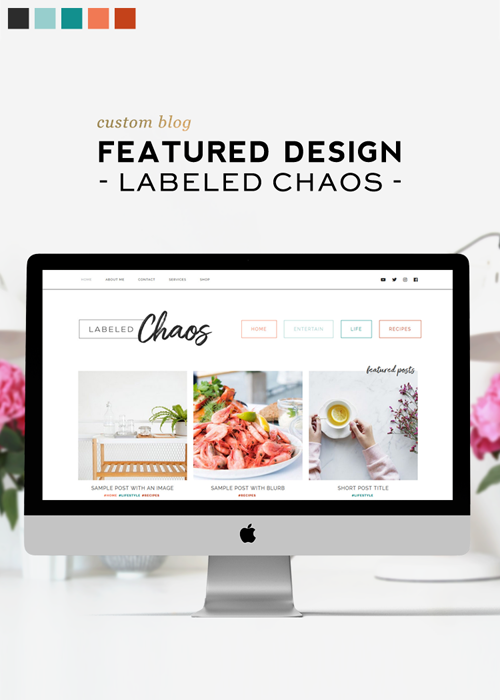 Kate A.’s design features many of the key elements we included with our custom designs including a custom about me section in the sidebar, subscribe box, post excerpts, and an Instagram widget in the footer of the site. Kate A. wanted a tagline included, but due to the way the header came together, it didn’t really work to put it in the header area. So instead, Kate moved it below the ‘featured posts’ section on the homepage. 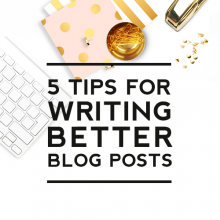 This made it still visible when someone first enters the blog and also gives the design a nice custom touch. Here’s a full-length view of the final design. 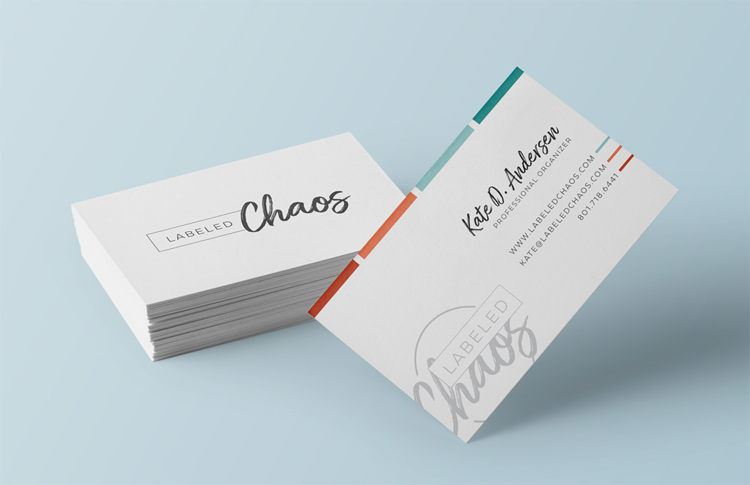 Kate A. also needed coordinating business cards. Here’s a look at the final design:. The entire design process from order placement to completion took about three weeks. Both Kate’s couldn’t be more happy with how the final design turned out. 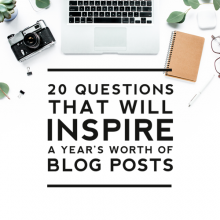 Kate and the entire Designer Blogs team has been amazing. She understood my vision and was able to create a blog fitting my needs perfectly. She was very easy to work with and very quick to respond. She listened to my thoughts, provided her own and incorporated the best of both. 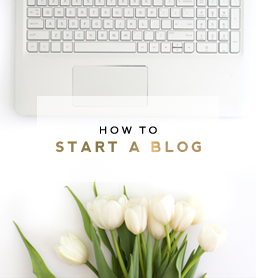 I really appreciate the time and care she gave to creating my blog. I can’t wait to get started. THANK YOU! THANK YOU! THANK YOU! If you are looking for custom blog or website design, visit our Custom Design Services page to request a quote.